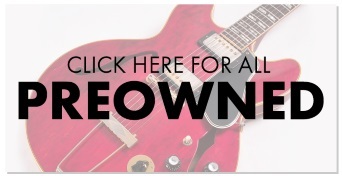 Ask any player about learning guitar and you’ll often hear comments like: “I could never get it in tune,” “My fingers hurt too much,” and “It was hard to play so I just gave up.” Epiphone listened, and the Epiphone PRO-1 Acoustic Collection provides the solution. Drawing on over 140 years of experience, Epiphone luthiers have re-invented the acoustic guitar to create an instrument that’s easy to get started on but sounds so good you’ll keep playing it all your life. When you're ready play live, the PRO-1 Ultra can plug into any size PA or amplifier with the Shadow® Performer™ preamp and NanoFlex™ pickup system, the same pickup system found in Epiphone’s legendary Masterbilt guitars as well as many other classic Epiphones. The PRO-1 Ultra also features a Solid Spruce top for superior sound that will continue to improve with age- the more you play it, the better it will get! 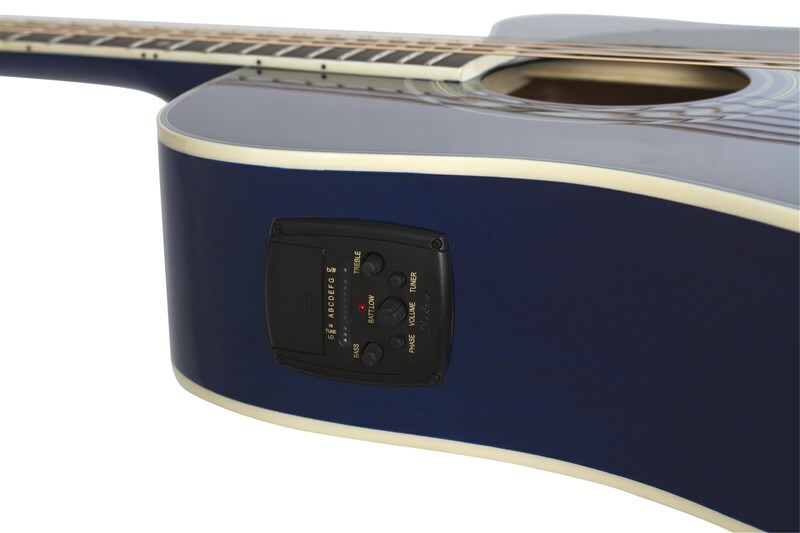 The PRO-1 Ultra acoustic/electric guitar has all of the PRO-1 Collection’s innovative easy-to-play features including the EZ-Profile™ neck which is designed so your hand can easily form chords without feeling fatigued. 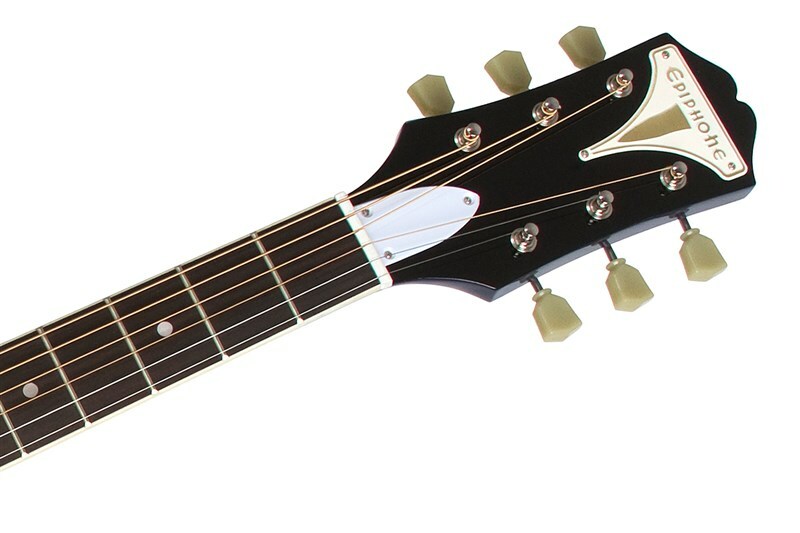 There are Epiphone JumboPRO™ frets which make fretting notes and chords seem effortless. The PRO-1’s scale length is almost 1” shorter than most acoustic guitars, the strings are under less tension so you don’t have to press hard to get good tone. Epiphone's PRO-Ease™ string and fingerboard coating provides sleek, smooth action with reduced string noise and because lighter gauge strings are easier to play so every PRO-1 is set-up and equipped with Epiphone Ultra-Light strings. While traditional-sized dreadnoughts can be difficult for a new player to get used to, the PRO-1 Ultra has a reduced body depth which makes it easy to hold for long hours of playing. The PRO-1 Ultra, like all classic dreadnaught guitars, has a strong sound with a wide range of tones which makes the choice of the Shadow® Performer™ preamp and NanoFlex™ pickup system the key to the PRO-1 Ultra’s incredible value. When plugged in, the Shadow® Performer™ preamp and NanoFlex™ pickup system offers a player total control of their sound regardless of the size of the venue you’re performing in. And the PRO-1 Ultra puts easy-to-use controls right at your fingertips including Master Volume, Bass and Treble EQ, an anti-feedback phase button, and a built-in chromatic tuner. 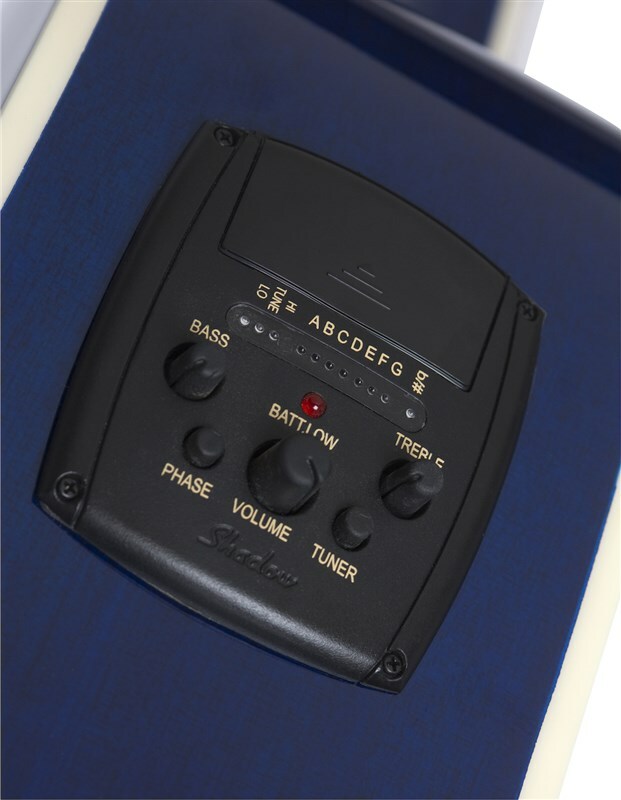 The tuner also has “mute” switch to shut the pickup system off temporarily when plugging or unplugging your guitar. The Shadow® Performer™ preamp has a Low Battery indicator and runs easy-to-find and long lasting #2032 Lithium batteries. 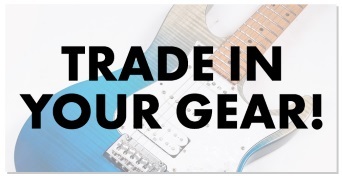 The PRO-1 Ultra includes a Sound Hole Humidifier to protect your precision instrument from moisture and environmental changes, a Tips and Tricks Book with tips on getting the most from your guitar, and free online lessons from eMedia.There's a two year Epiphone warranty too for peace of mind.